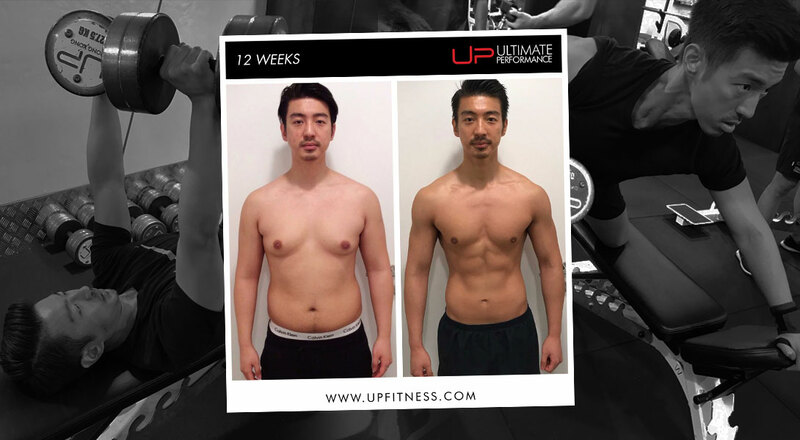 Client of the Timothy says consistency, discipline and finding the right mentor that helps you push your limits are the key factors to a body transformation. Diet wise - It's a dramatic change - in terms of portion and food choices. According to the plan, the number of meals per day has changed from 2 to 4, and the portions are split equally. I have changed from a carb-only diet to a no-carbs, high-protein diet. 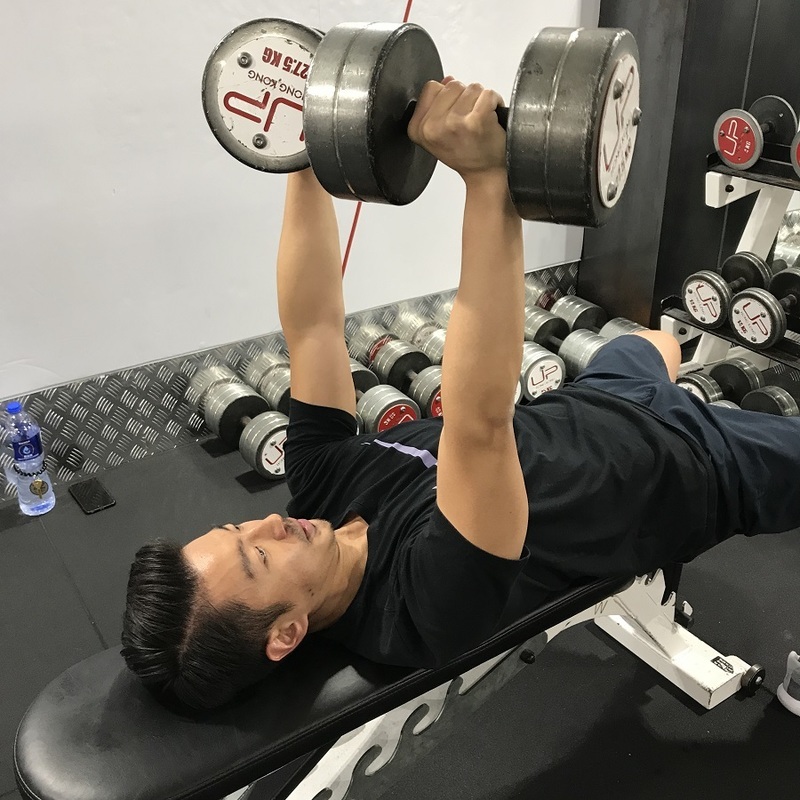 Lifestyle wise work is not something I can change, but I managed to squeeze an one-hour gym sessions with my trainer during my lunch hour, and train 3 times a week. It was really tough when it first started as I have to go back to work after the gym. Now I don't feel the regular knee pain I have had ever since the injury. The first two weeks of the programme were tough; I was not able to complete one single set of the workout routine. However, as soon as it hit the end of second week, I felt energised and stronger. 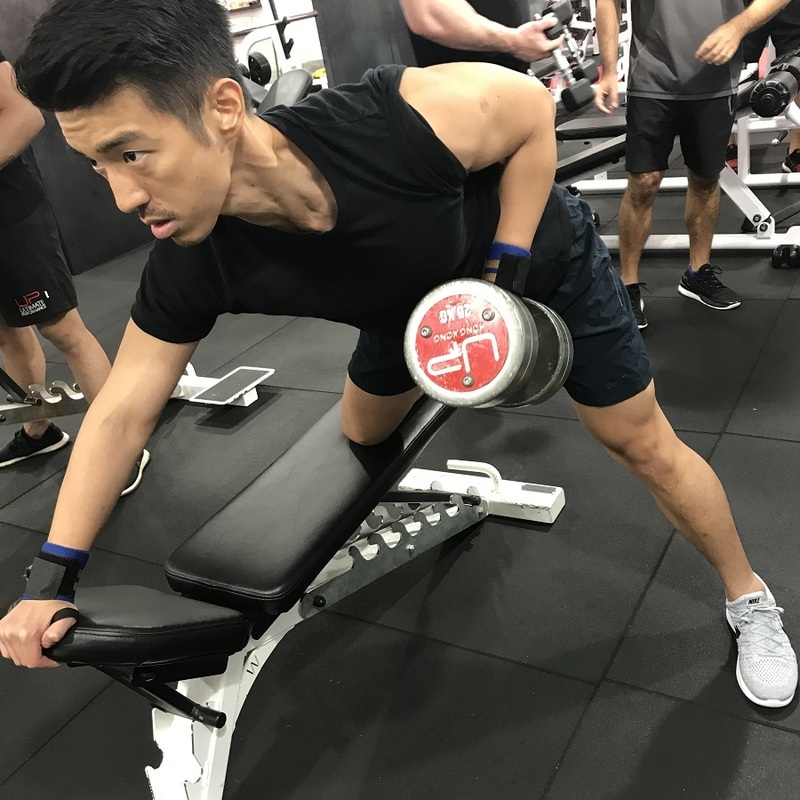 It was still tough inside the gym, but I was able to push and lift heavier weights. I spent most of my time outside the gym resting. Training was really tough and intense, but it's worth every second in the gym. I sacrifice my lunch hour for the training, but it turns out to be a pretty good fit in my work schedule. Weight wise I went down from 84kg to 66kg. My body looks leaner and much more firm. Now I maintain 4 meals per day and know how and what to pick for my meals. The nutrition knowledge and having the correct mindset are the most important things I've learned. 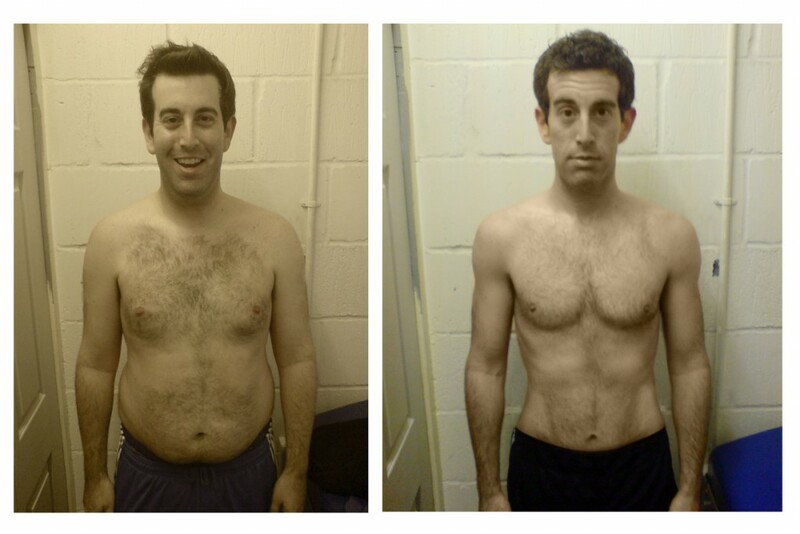 I think what really worked for me is the relationship I have with my trainer. We were able to have open dialogues about the doubts I have (I had lots of questions about everything), and we were able to make adjustments and take a balance according to my needs and what he has planned for me. Definitely. Now I am stronger and healthier, and most importantly I have the knowledge to keep me going. 100% yes. But only one to those who are fully committed. The reason is simple - it's result-focused, and what you learn and get out of the programme is of life-long benefit. 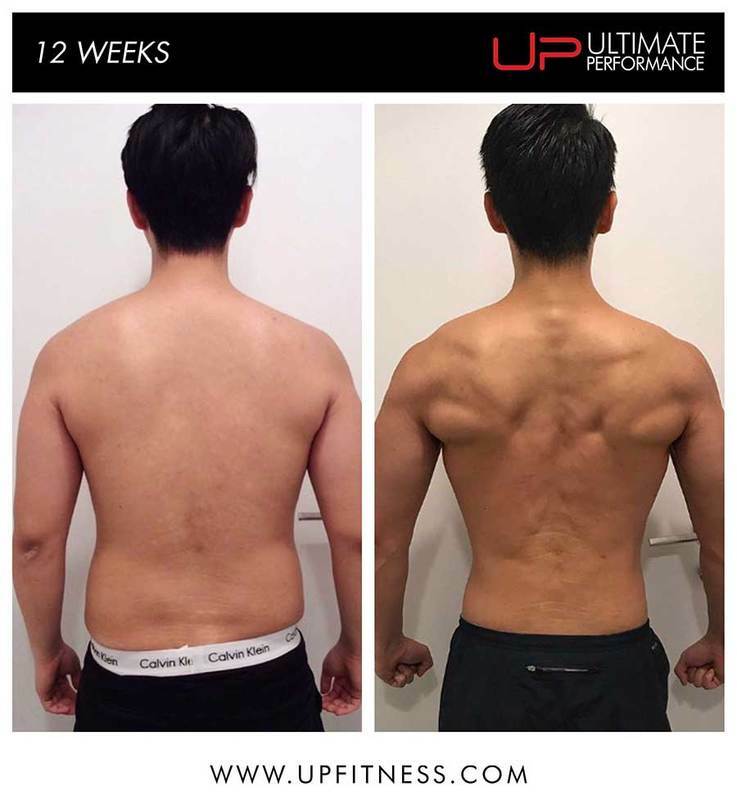 After 18 weeks of hard work, absolute focus and smart training, I am very proud to say that joining UP was one of the best decisions I have ever made. 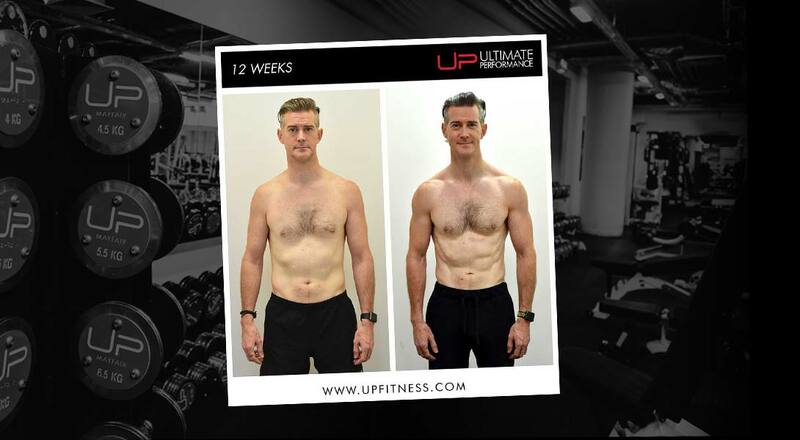 Of course the body transformation is rewarding, but what's more important is the extensive nutrition knowledge I've learnt, and finding the right balance which will allow me to carry on with this healthier and happier lifestyle going forward. Now that I have developed stronger muscles and a stronger knee, I'm able to enjoy all the sports I have missed out on. For those of you who are on the same path, remember: attitude is everything. It's down to how much you want it. Good luck.